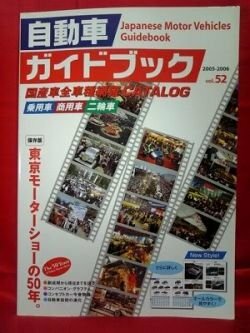 * Description : This catalog is to enjoy Japanese car and vehicle. Details of all about car that released in 2005 have been described. Passenger car, truck, emergency vehicle, motorcycle, and bus, etc. If you love Japanese car don't miss it!